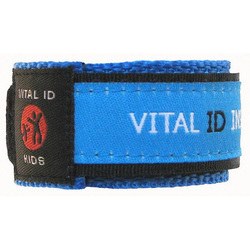 Child Safety Identity Bracelet / Wristbands are for children up to 10 years with wrist diameter up to 6.0". 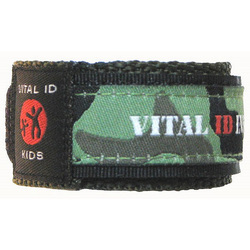 Usually £17.98. 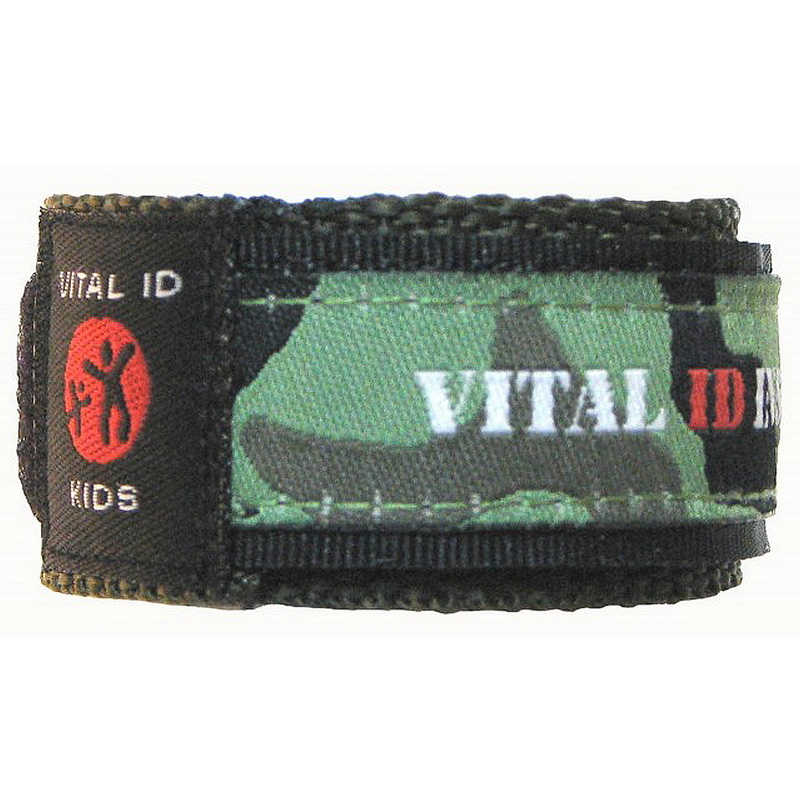 Buy today for £14.99 with FREE postage and packaging. 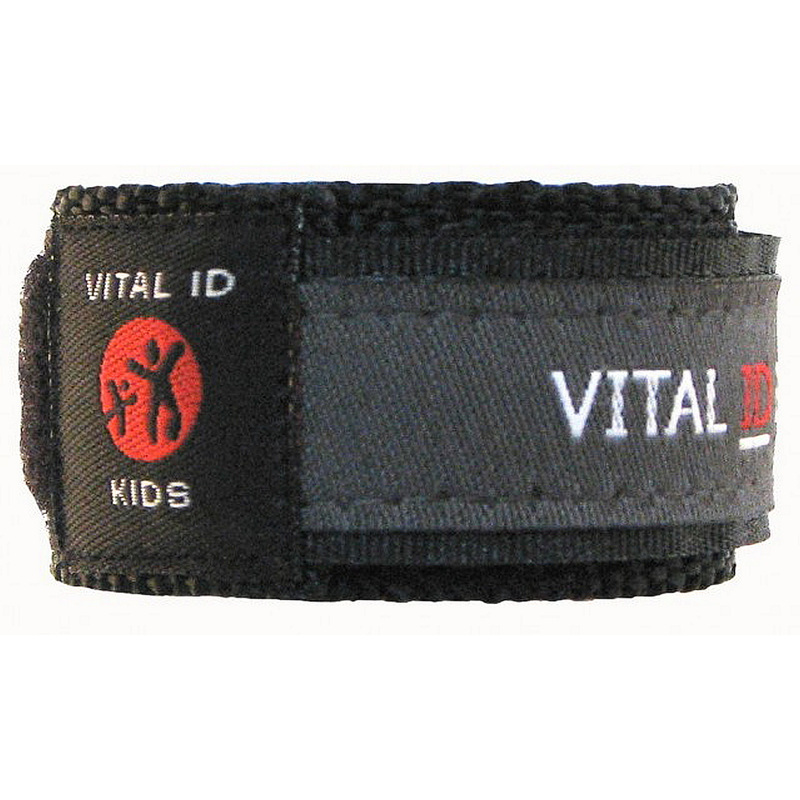 This essential child safety product allows your child to securely carry your vital contact info and any medical details in the event they become lost / parted from you. 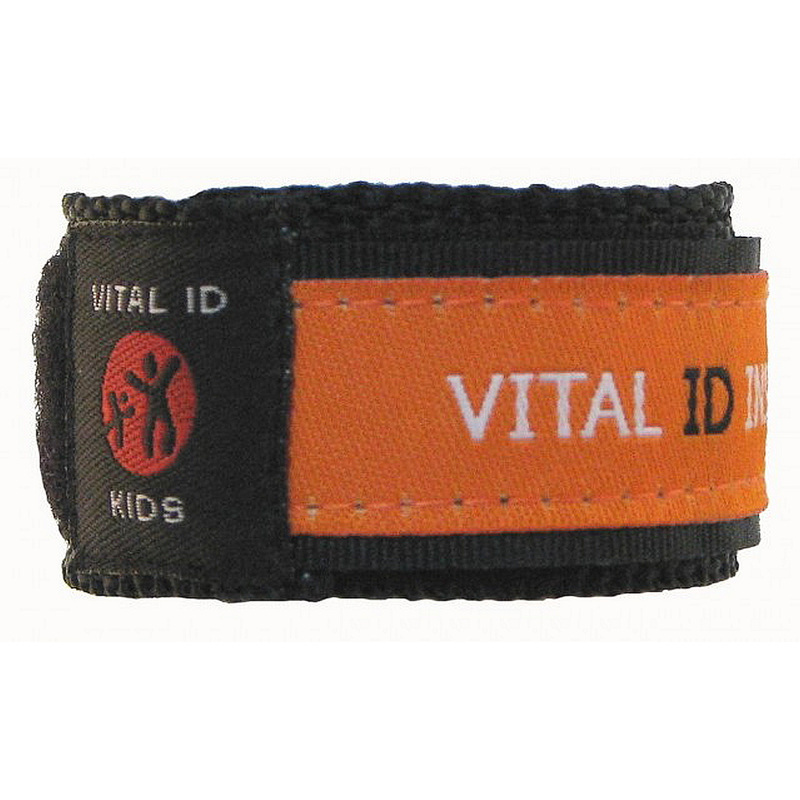 Child Safety ID Wristband stores your contact information and any allergies of medical conditions securely inside the wristband on a waterproof, tear-proof, user updateable card. 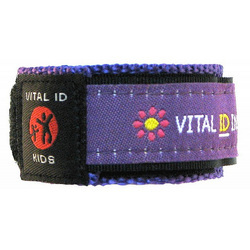 This allows you to be quickly reunited with your child if they ever become accidentally separated from you. 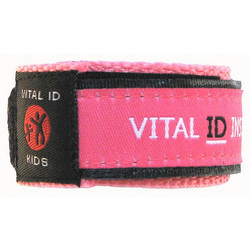 Essential for trips to busy malls, for play-dates, holidays, school trips etc. 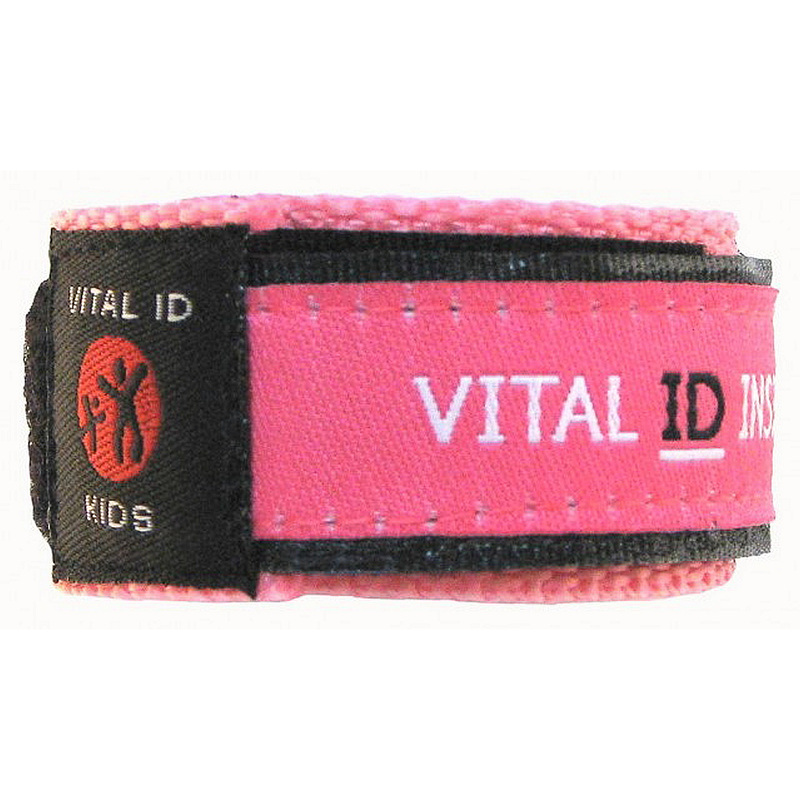 Our Child Safety ID bracelet is tough enough for everyday use yet is very comfortable to wear. 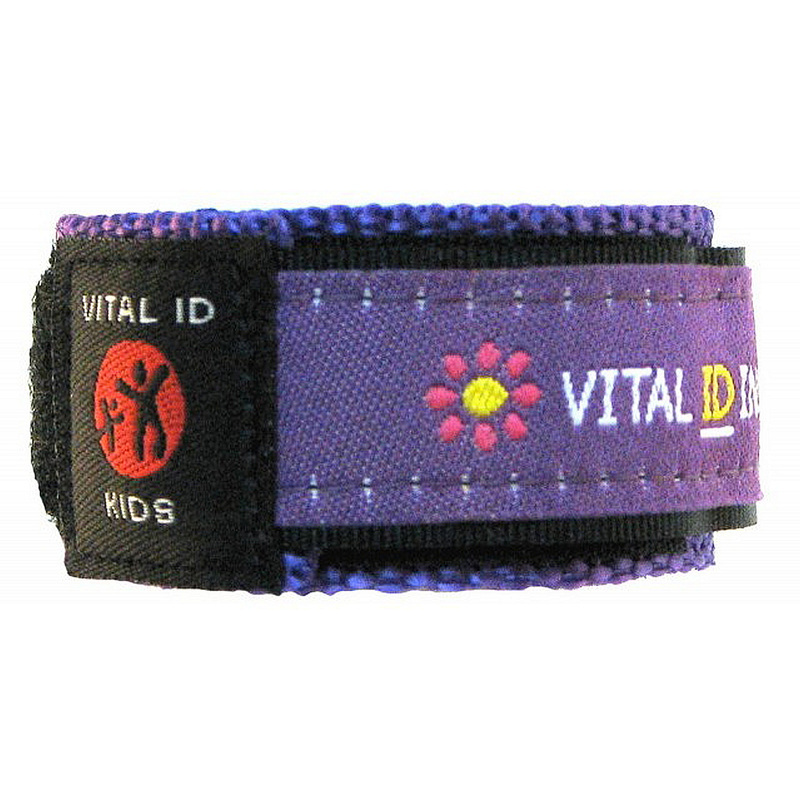 COMFORTABLE: Designed for every day use. 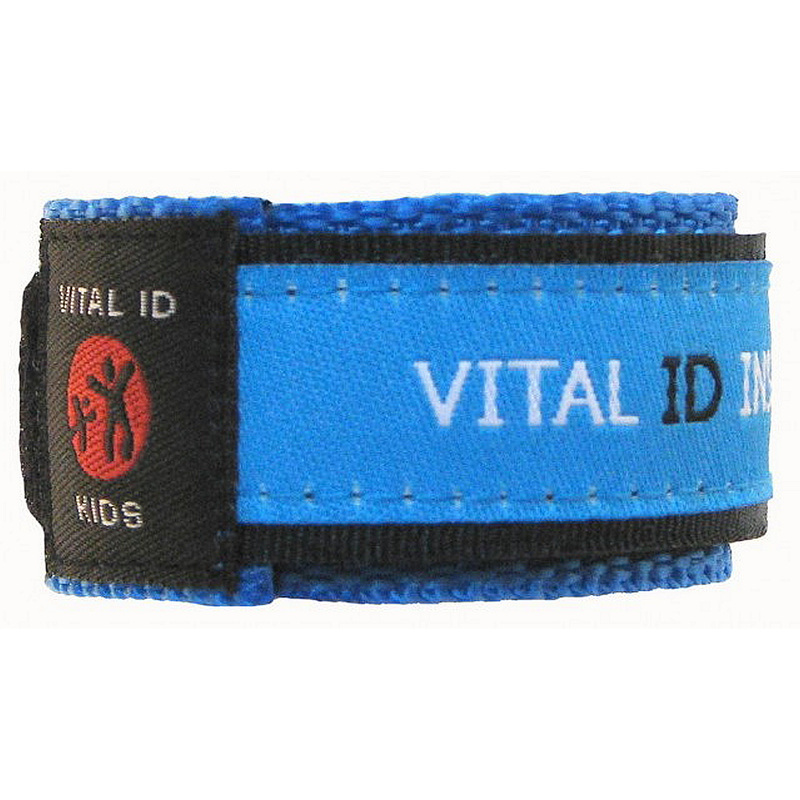 SECURE: ID card secure & discreetly bracelet. 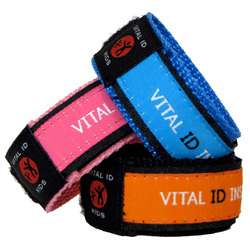 100% WATERPROOF: Use in the pool or ocean. 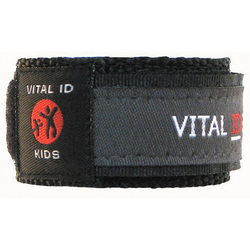 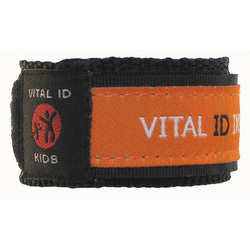 Child ID Safe Wristbands are available in one size for childrens' wrists up to 6.0" diameter.